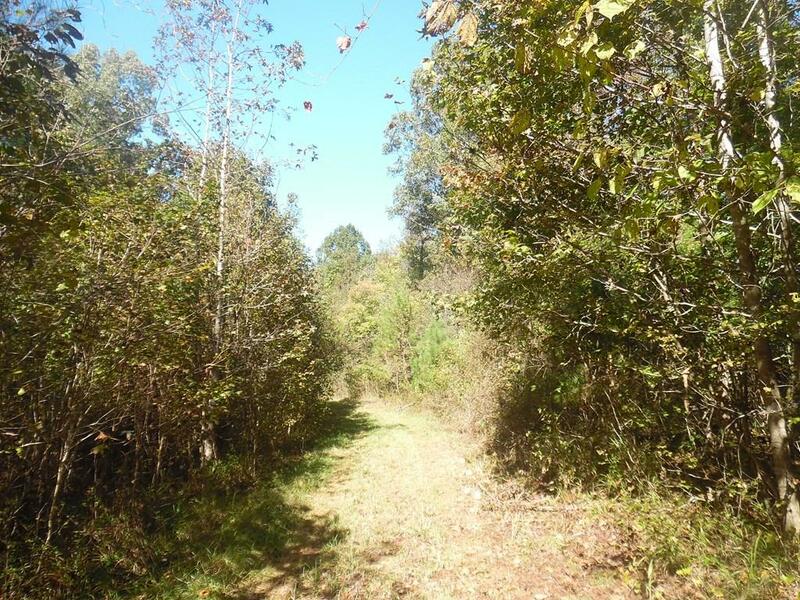 RARE OPPORTUNITY TO PURCHASE 162.08 AC. IN LINCOLN COUNTY. 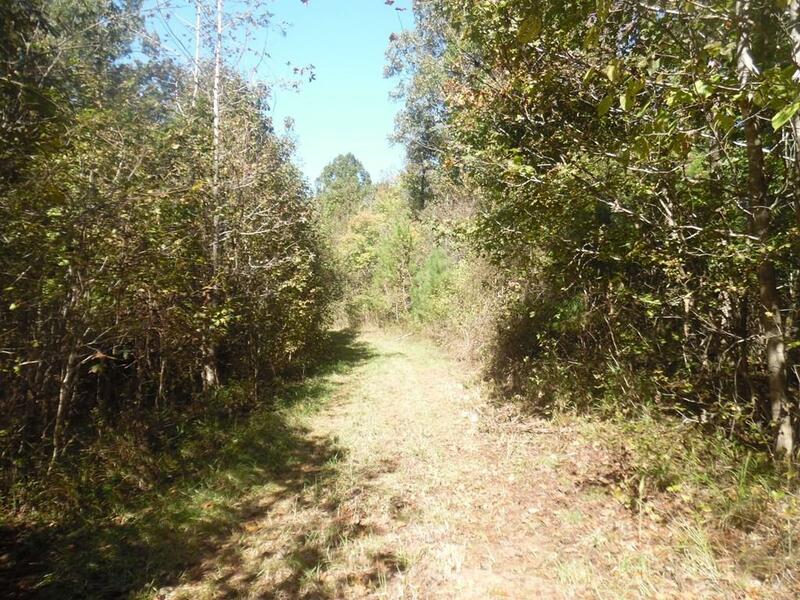 PERFECT LOCATION FOR AN INVESTMENT, HOME, FARM, OR POSSIBLE SUBDIVISION. 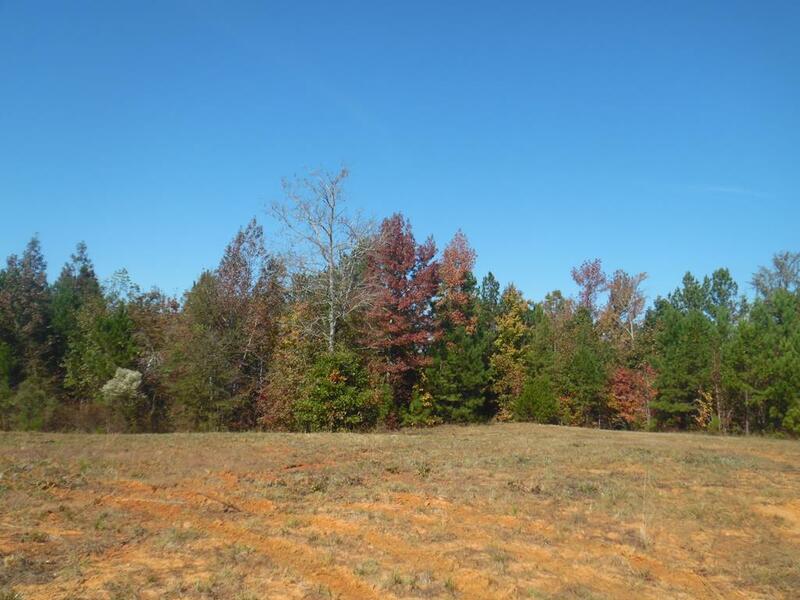 LAND FEATURES CREEKS, PINE, AND HARDWOOD AS WELL AS CLEARED PASTURES AND TRAILS. 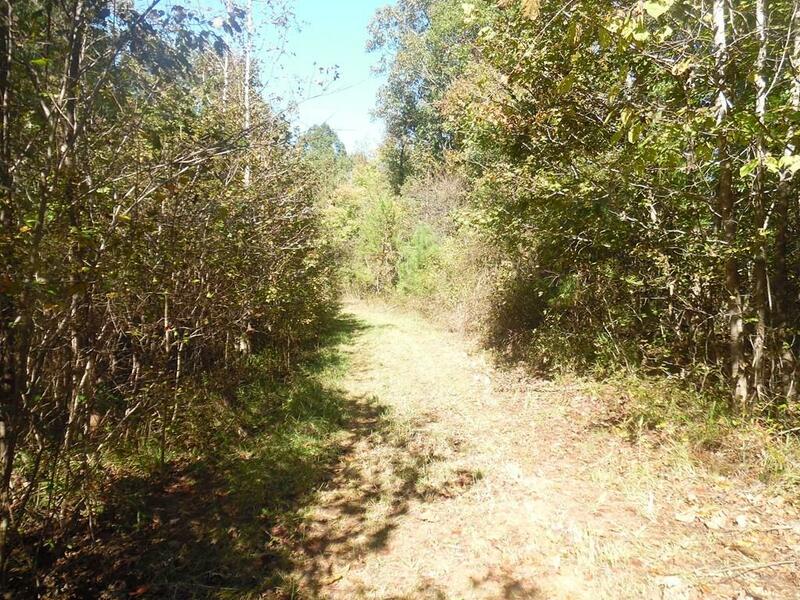 ACCESS ROAD RUNS THROUGH THE PROPERTY MAKING IT EASY TO NAVIGATE! A MUST SEE!! Listing courtesy of Turner Realty.